I love picture books – to read on my own, to read aloud to my nephews and to write. But the side-effect of writing picture books is that I also have to perform the book – or as I call it – Sing for my Supper. I usually sing a modified version of Old MacDonald Had a Farm – all it requires is enthusiasm. When I get invited into schools, I usually have to do sessions with children from Reception to Year 6. Reception, Year 1 and Year 2 are perfect for the picture books. I tell stories, we make up stories together and they love reading from the picture books. Then for Year 3 and Year 4 – I read from my chapter books and discuss the stories for their inner meaning of justice and fairness. That’s all good. But what happens when I go into Year 5 and 6 classes? They are too old for my picture books and definitely not interested in my younger chapter books. At first I used to show my books for 30 seconds and then say, “I write for younger kids, let’s do some writing ourselves.” I would never bring out my books again thinking they might not be interested. Then one day it occurred to me that I could use picture books in Upper Key Stage 2 too, as long as I use them effectively to draw them in and bring a different perspective. Here are some ideas I use in Key Stage 2 classrooms with my picture books. Maybe as a writer in schools or a teacher you might be able to use them too. I read the story aloud in class and then use the book as a jumping off point to discuss non-fiction that underpins the text. 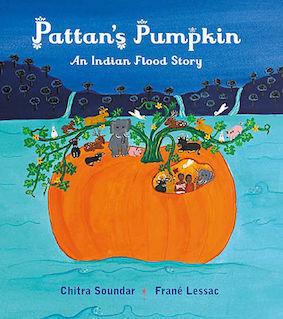 For example Pattan’s Pumpkin is the retelling of an ancient legend – but when I use it in KS2 classrooms, I engage the children in the setting – the beautiful UNESCO protected Sahaydri Mountain Range and talk about the fauna and flora of the region. I bring in some information sheets about the region, the animals etc and the class works in groups to create non-fiction booklets about the mountains, or animals or India depending on which topic interests them. Of course teachers love this workshop too as it covers a bit of geography, science, reading and I sneak in a bit of Maths. Check out the teaching ideas I share with teachers here. In this workshop, I talk about the layout of a picture book as a writer. I show them my notebook where I break up text into spreads, draw boxes to figure out what might go into each spread. I talk about page-turns, exciting events and story mountains. Then I give each table a story that I am currently working on. Each group then designs the picture book turning into designers and illustrators. They have to break out my text into spreads and put illustrations and words into 12-box grid. Each group comes up with a different design and they love to compare and discuss their reasons. This workshop is a combination of the other two. First I tell them a story from one of my picture books. 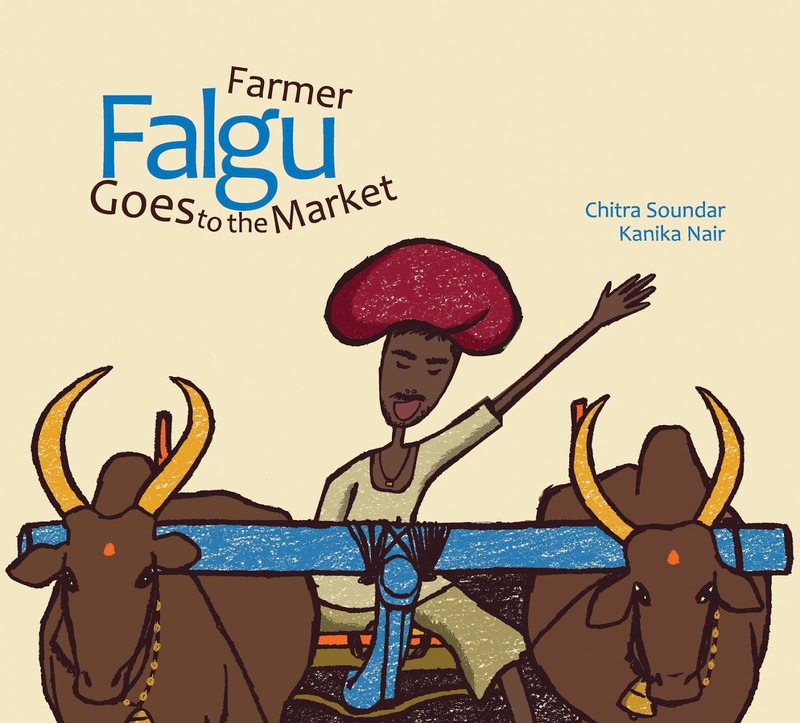 Especially one that has a pattern – usually from one of the titles from the Farmer Falgu series. 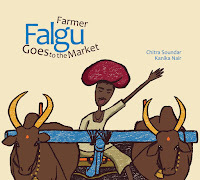 For example, in Farmer Falgu Goes to the Market, my character goes on a journey and encounters problems throughout his journey and in the end finds resolution. Then I invite the class to throw ideas into a big story salad. Can we make Farmer Falgu go somewhere else? Whom will he meet? What problems will he face? So far we have sent off Farmer Falgu to the moon, to the undersea and to alien planets. The children decide the characters Farmer Falgu meets, the obstacles in his way and the resolution. Some children of course then change course and find their own characters and that’s okay too. Once we have discussed the basics, then either in pairs or on their own, they plan their storyboard. Some develop the whole story while others enjoy telling the story to everyone else. 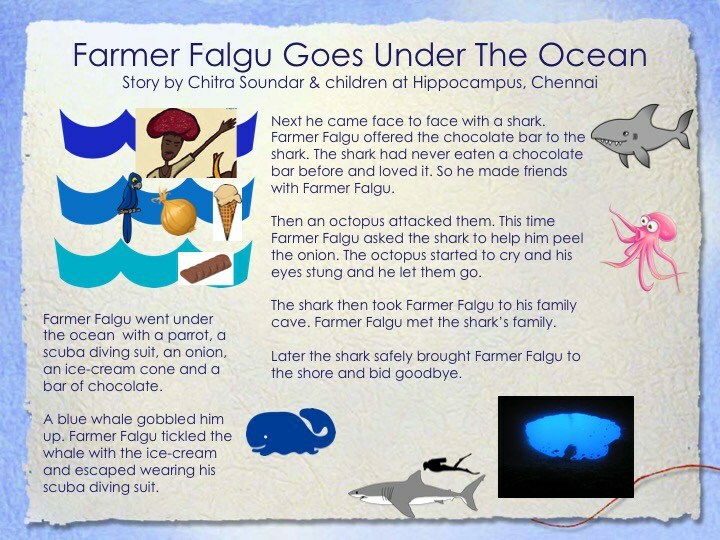 Read more stories that were developed in classrooms here. The important thing is then the children engage with the picture book without guilt. They are often told they are too old for it. When they are allowed to, they enjoy it very much – but in a very different way. So if you’re a picture book author who is nervous to go into older classes, you can move up from Reception, take off your costume and do workshops with the older kids too. 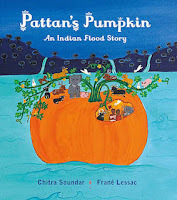 Chitra Soundar writes picture books and young fiction and is published in the UK, India, US and many other countries. Follow her on Twitter @csoundar and find out more about her at www.chitrasoundar.com. A great post, Chitra! I'm in the same boat (or should that be pumpkin?) as you with no books beyond chapter fiction so I have to be inventive with my Key Stage 2 sessions. Thanks for sharing your ideas. Great ideas. I'll be giving them a go when I'm doing my 'proper' job (I teach parent/child courses in writing for my local council). Wow! This works great with parents too- I did these in Imagine Festival in Southbank with parents and children. Lovely! My first picture book comes out in May and I've been wondering what sort of event s to do - so this is really helpful. Year 5, 6 & 7 are my comfort age groups - not so sure about the attention span of a group of little ones! Little ones 20-30 min max I think. I give them colouring sheets and crafts stuff once I "perform" the story. Great post Chitra! As a past art teacher and a writer of mainly picture books at present, I love the development ideas for the older children. All are superb and will be appreciated by teachers as well. 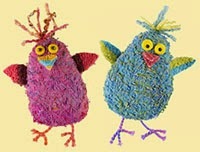 Couldn't help smiling at the lovely results and perhaps you are preparing some of the pupils for work in film. They'll remember these sessions for a long time. I love storyboarding even though I can't draw. Have you seen the Moleskin storyboard notebooks? But now I have ! How clever of Moleskin. 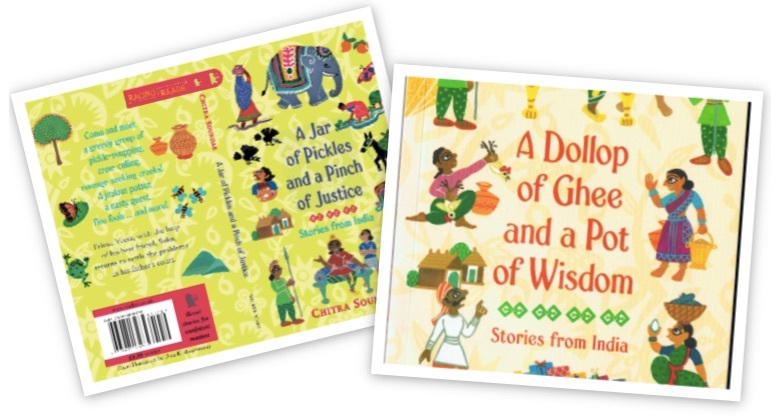 This is great, Chitra, thanks for sharing your ideas and experience. If it helps others to know: If I have to do year 5 and 6 sessions I ask to do them at the end of the day - they're usually less 'high-energy', so it suits me to do the younger kids first while I'm still full of beans. These are brilliant ideas, Chitra, and it's clear from the photos that the children become really engaged. I don't think anyone is too old for picture books! My own children - even at an age when they mostly read novels - always made a beeline for the picture book displays when we went to the library and came home with a pile of old favourites. 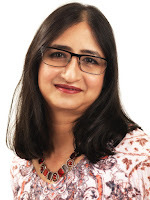 Hi Chitra, Thanks for the post. I write mostly picture books and I love my Year 5 and 6 sessions the most of all of them. You're right that you can deconstruct picture book stories really quickly so they work really well for discussing story structure and how the main character might change through the story to make it interesting, and how you put obstacles in the way of their wants and needs. Years 5 and 6 LOVE picture books just read straight, I find! Once they overcome the 'these are for younger children' barrier, they just sit and listen and look with mouths open, very much as Nursery do! But, yes, lovely to then work from those books on the children's own work. A lovely blog, Chitra. Thanks for the post. It got me thinking about how I use picture books at different grades as a teacher. Currently I teach Grade One, so picture books are slip into learning almost effortlessly. When I Taught Grade Five, I would also use pictures books regularly. For the initial sceptics in my class, I would point out that reading a newspaper and a picture book have a lot of similarities. I would copy sections of a newspaper and block out the pictures and have the students read. Then I would give them the original page of the paper. They would then explain how the pictures provided further detail and helped humanism and contextualize the article. That helped lift the taboo on pictures books. If newspapers use pictures to tell non-fiction stories, then picture books use pictures to tell, generally, fiction stories. Really, kids in older grades enjoy engaging with picture books and appreciate being given "permission" to enjoy them. It's great you are combining PB with newspapers and with older children. We need visual literacy as much as reading big books with lots of pages. Lovely ideas! 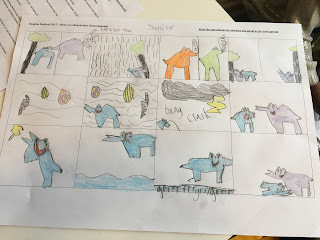 I blogged a while ago about ways to integrate picture books beyond primary school because I think older students have so much to get out of them. My fav was a secondary school deputy head who reads 'How the Grinch Stole Christmas' at the GCSE Christmas Assembly every year. This is brilliant - thank you. 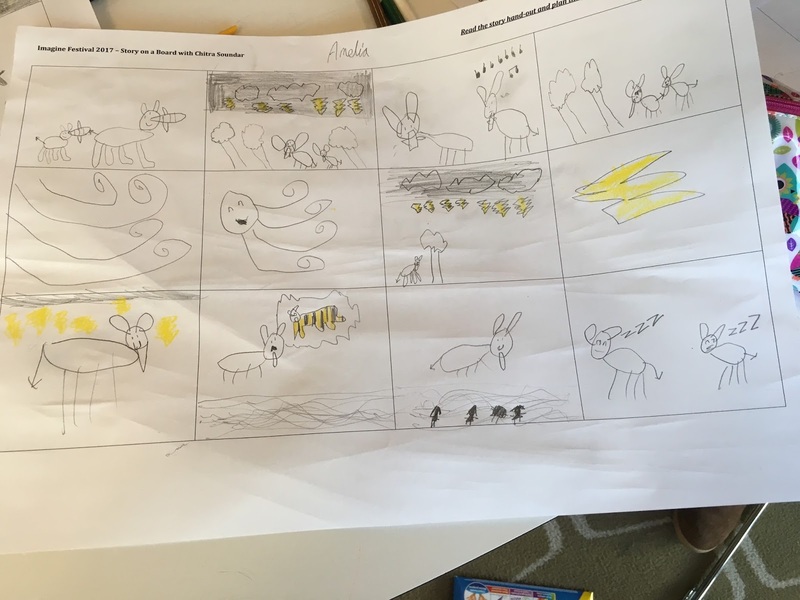 I have only worked with my picture book 'Refuge' with older children - a year 5 class - and like you, I found it really worked. In our case we used it as preparation for writing poems about being a refugee. But this post makes me think I can use my other books too! Being unpublished, i won't be in a classroom anytime soon, but I love the information here, and i always like thinking ahead.